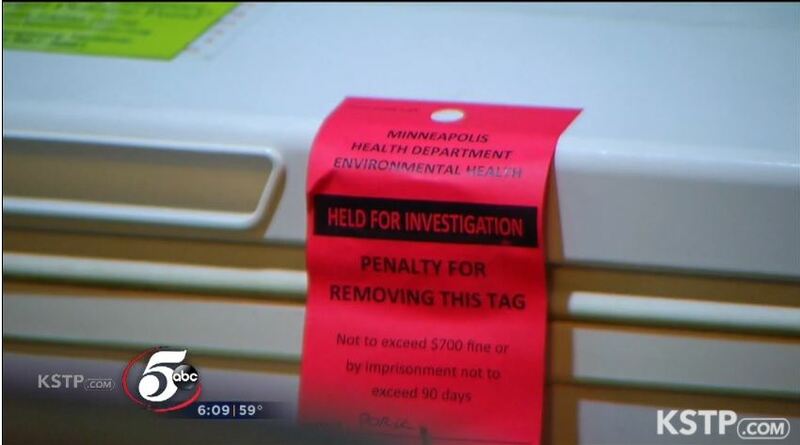 A local private buying club in Minneapolis, known as Uptown Locavore, was raided and shut down by the Health Department earlier this month (May, 2018). Even though there were apparently no complaints, and no one reporting any illness due to the food being sold in this private market, the city of Minneapolis decided to shut them down, stating that they did not have proper retail licenses, and that some of their food was "dangerous" because they were selling fresh raw milk and meat that had not been USDA inspected, according to ABC 5 KSTP. Will Winter, the owner of the market, links members of his buyer's club with up to 50 different farmers. He disagrees that the club was operating illegally without licenses, because it is not a retail store, but a private club. "The reason this is legal is it's a private transaction between consenting adults... Never a complaint, never made anyone sick, never had any questions about our food."